How to attract Chinese tourists in Cambodia? Tourism is Cambodia’s second-largest revenue and China is their 3rd largest tourist arrival group. According to a report of the Cambodian Ministry of Tourism the country welcomed 460,000 Chinese tourists in 2013, as to know a rise of 38 percent compared to 2012. 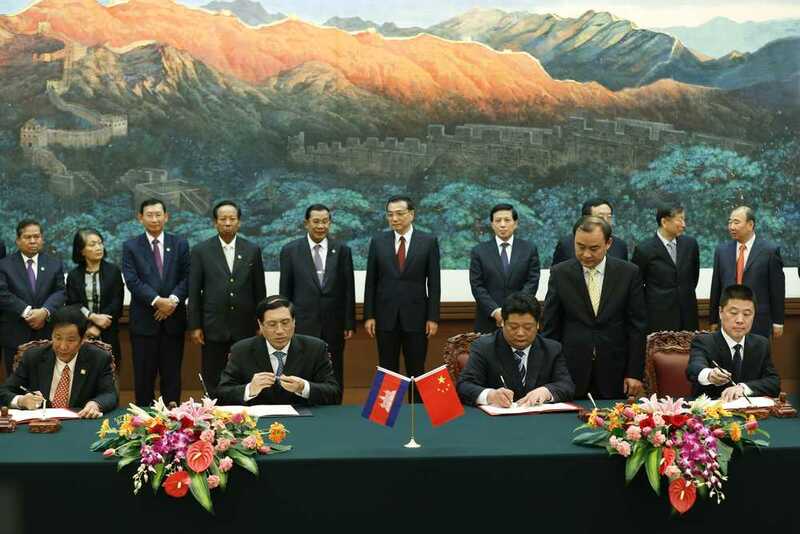 In the past two years, Cambodian and Chinese governments have made efforts in setting up actions to help attract Chinese visitors to Cambodia. As a result, Direct flights between the two countries increased and are now available from Guangzhou, Nanning and Shanghai. 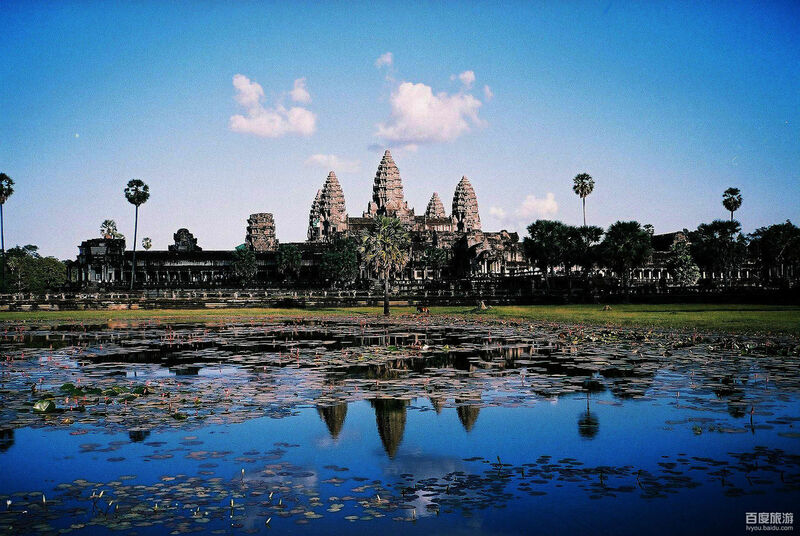 In the first six months of 2014, there have been 161,700 Chinese visitors to Angkor Wat temple. As to know a 17 percent rise over the same period last year. But this rise is causing problems. Indeed the increasing number of Chinese coming to Cambodia’s main tourist attractions such as Angkor Wat and Siem Reap is causing a shortage of high-end accommodations. The Minister of Tourism said that “In recent years, Chinese tourists have been looking for luxury and boutique hotels, which are also wanted by Japanese and Korean travelers”. However in Siem Reap, there are only about 30 luxury hotels out of the 170 hotels of the area. Cambodian authorities should therefore consider building more high-end hotels in their main touristic attraction sites. Most Chinese tourists who travel abroad don’t speak English. It is therefore really important for Cambodian tourism professionals to provide Chinese tourists services and information brochures in Chinese. Including Chinese dishes in the menus and TV programs will also be well-seen by their Chinese customers. It is also important to provide kettles in the rooms, since a large part of the Chinese population is still used to drink hot water. When Chinese prepare their trip abroad they usually look for information on the Internet and particularly on Chinese most popular booking websites such as: Ctrip, Tuniu, Qunar and eLong. These websites are competing mostly on the price criteria. It is therefore vital for Cambodian tourism players to have competitive prices to raise the interest of online Chinese tourists. Chinese tourists like to spend their money abroad, especially on expensive goods that are most of the time cheaper abroad than in China, where high taxes are applied on luxurious products. They do not only shop for themselves but also for their families and friends to bring back nice souvenir gifts to them. While shopping, they like to have recommendations in Chinese. The shops should also accept payments via Chinese credit cards to be sure that the tourists are able to buy products from them. Cambodian tourism players who want to attract more Chinese tourists should also take part in Chinese tourism trade fairs to promote their country. Participate more to such kind of events will enable them to improve their relations with Chinese travel agencies, tour operators and media. Last but not least is to be present on the Chinese Internet. There are indeed more than 618 million internet users in China, and 90% of them are also using social networks. Having a personal website in Chinese, hosted in China is a must. Subscribe accounts on Weibo, WeChat and QQ is also necessary. While looking for information online, Chinese online tourists like to see reviews, pictures and videos of other tourists who travelled there before. Chinese are also paying close attention to what opinion leaders in the touristic field will say about destinations or hotels. Using KOLs would therefore be a good decision to create a smart online strategy. Cambodia still has to work on the key points mentioned above to attract more Chinese tourists in its country. 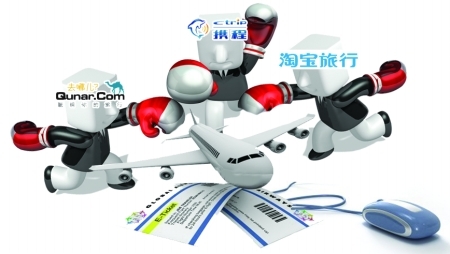 How to better understand Chinese outbound tourists? end I am reading this enormous paragraph to increase my knowledge. REAM YACHT CLUB, Sihanoukville, is only a new venture but reading this has been extremely helpful.